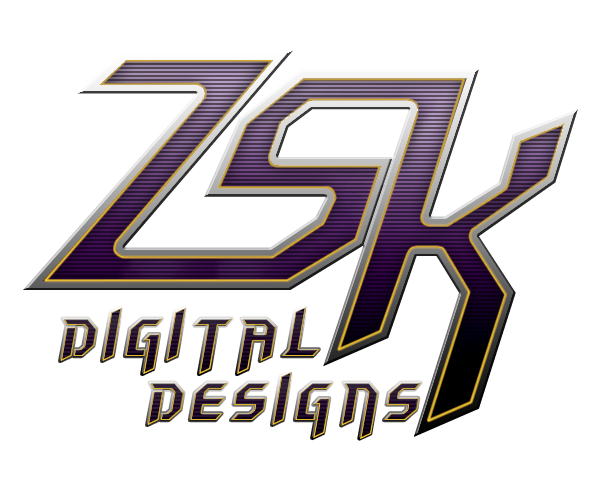 ZSK Digital Designs: The Holidays are here! It is the dawn of December and the start of the Holiday season, and to celebrate, ZSK is now offering a FREE P-51D Mustang paint at our main store in Jadu. 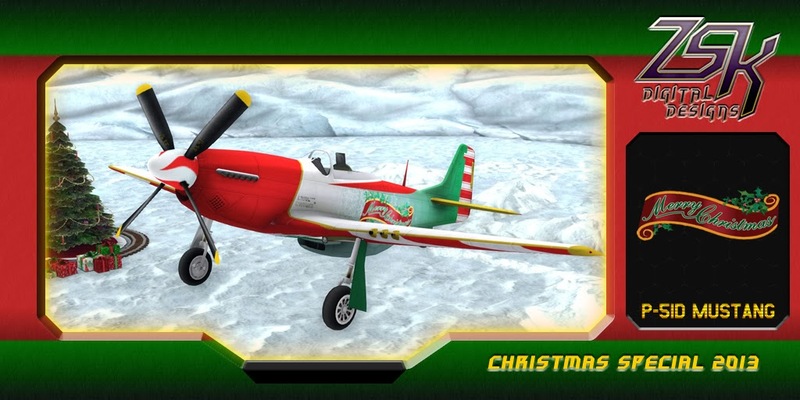 Free <ZSK & A-T> P-51D Mustang paint "Santa's lil 'Helper'"
We have also decked our Hanger with beautiful Christmas decorations to get with the Holiday spirit. More promotions are to planned through the Holiday season and New Year. 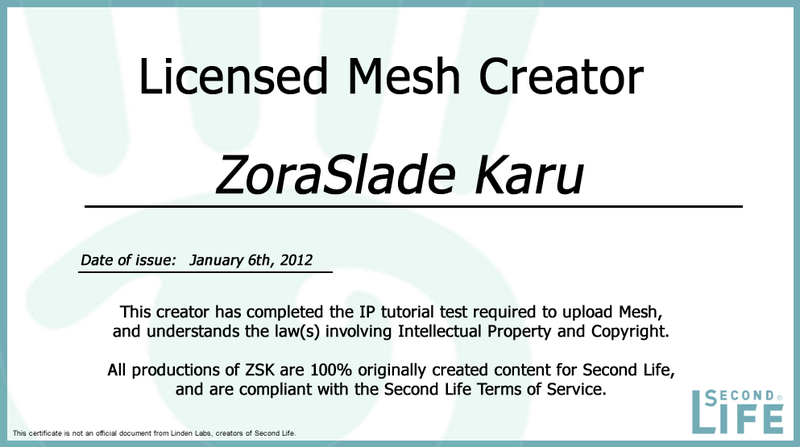 Join our ZSK group, or follow this Blog for updates.